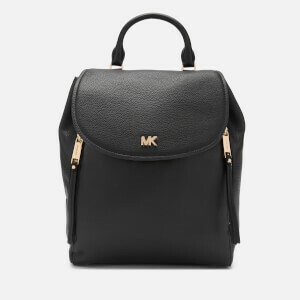 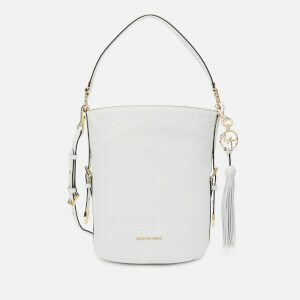 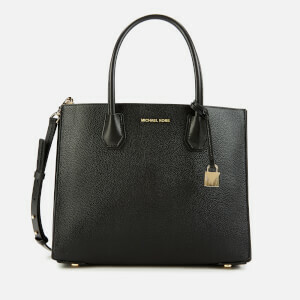 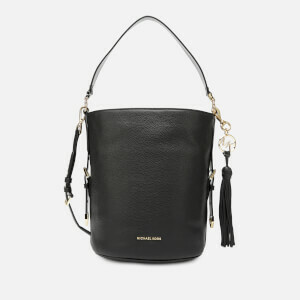 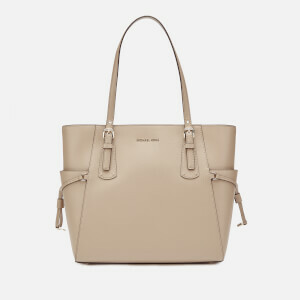 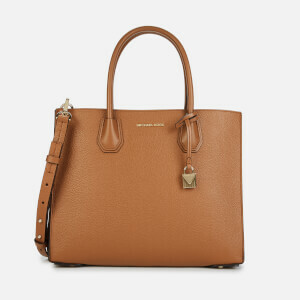 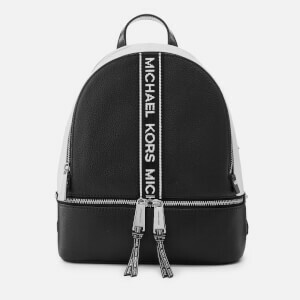 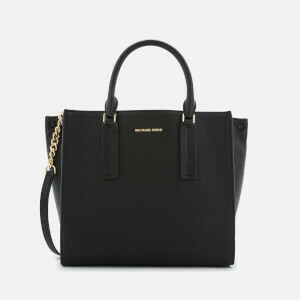 The eponymous MICHAEL Michael Kors collection oozes sophisticated, effortless luxury; with classic pieces like the Jet Set Tote and Rhea Backpack gaining a cult following, the MICHAEL Michael Kors brand is a must for any fashion-conscious dresser. 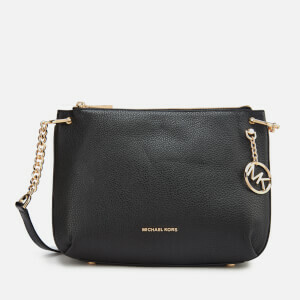 All Michael Kors collections have something in common: high quality materials and fresh, modern design that remains current and on-trend each season. 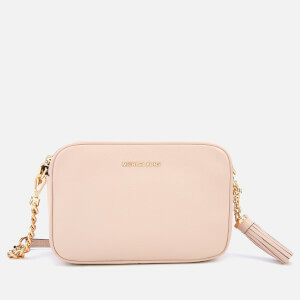 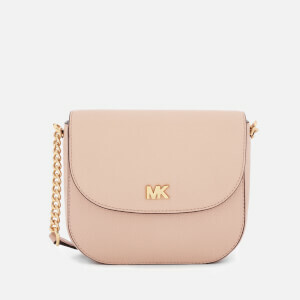 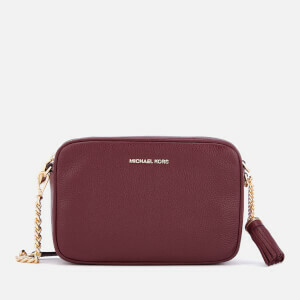 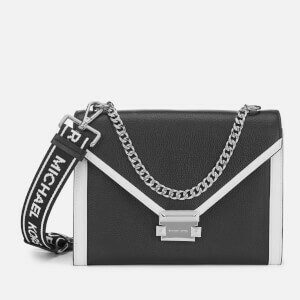 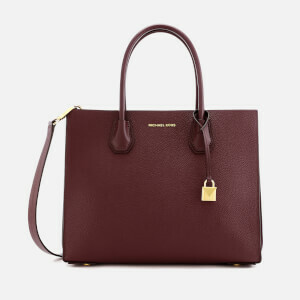 The women’s line – MICHAEL Michael Kors – has a distinct New York edge, with minimalist silhouettes and strong, directional detailing; the men’s Michael Kors line combines practicality, masculinity and style to create a fashion-forward range of designer bags and accessories. 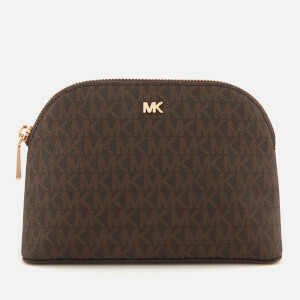 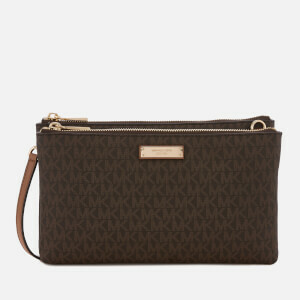 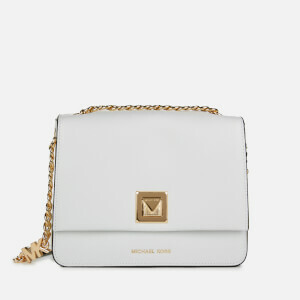 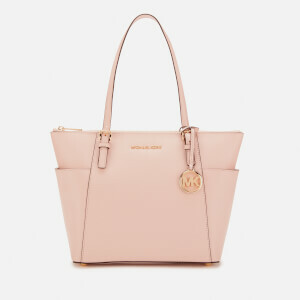 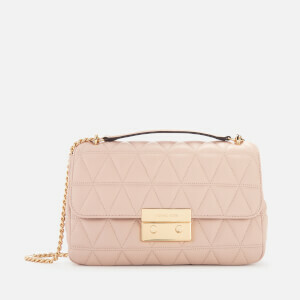 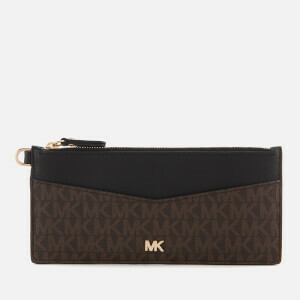 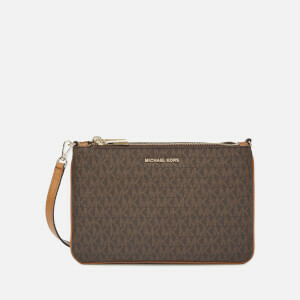 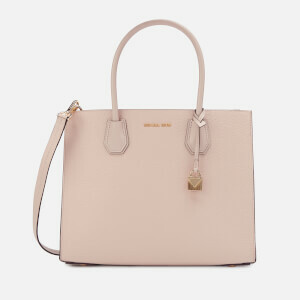 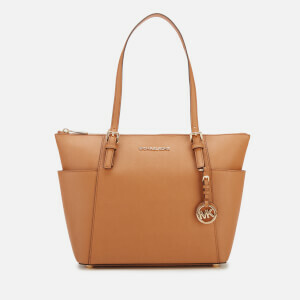 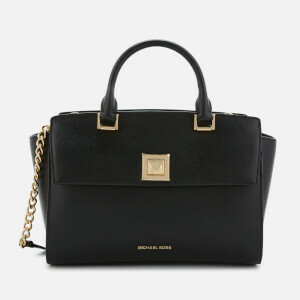 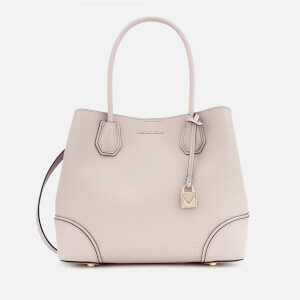 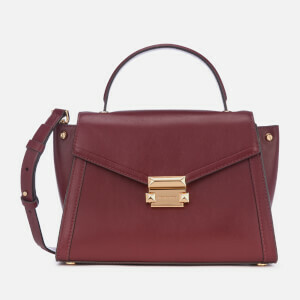 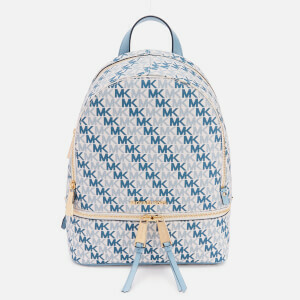 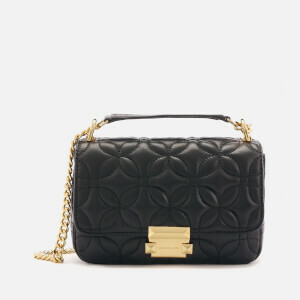 Shop the Michael Kors collection at MyBag, with free UK delivery available.